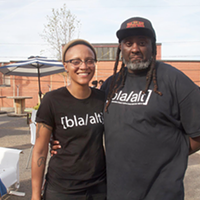 The next Bla/Alt Festival is almost upon us, so we brought on Stephen Tekola and TJ Banks of KANG, who will be continuing their reunion-tour-of-sorts at the festival at Camp North End on Sat., Oct. 20. 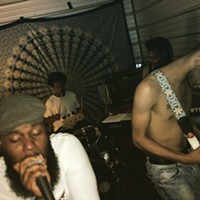 We talked to the pair about Bla/Alt, how every negative in Charlotte comes with a positive and the growing connection between the arts and music scenes in the city. Be sure to hit up the Queen City Podcast Network to see what's been going on with our partner podcasts there, or catch up with all of our past episodes on iTunes, Stitcher or simply by typing "Local Vibes" in your Spotify search bar.